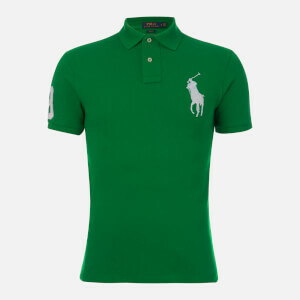 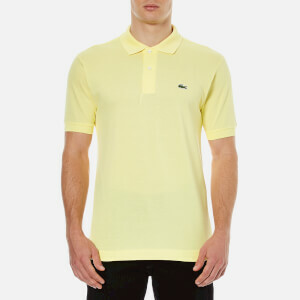 Green short sleeve polo shirt from Polo Ralph Lauren. 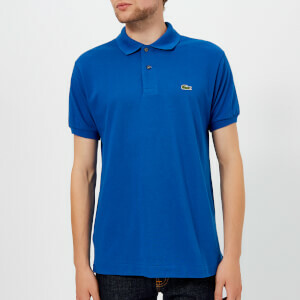 Cut from cotton that has undergone a special wash to achieve a subtly worn, relaxed appearance, the slim fit polo features a classic collar with two button placket, short sleeves with ribbed cuffs and embroidered pony motif to the chest. 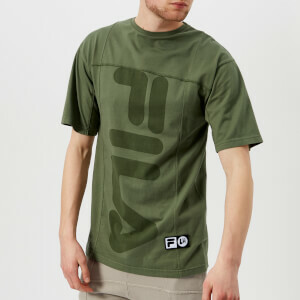 Complete with vented side hems and a tennis tail.